Wow! 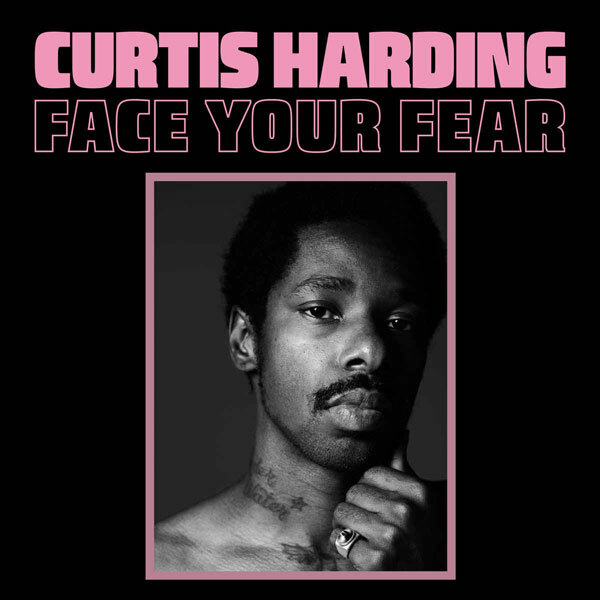 Outstanding new soul, a retro revival and an instant classic from Curtis Harding. Every track is a gem. Great find from the releases of 2017.